Last time we created our first program and transferred this to our connected Productivity 1000 Series PLC. This was programmed with our computer running the Productivity Suite Software. One of the most important aspects of programming the PLC is to document. This will aid you and your team in programming, troubleshooting and modifying the automation control system. Your documentation should read like a book so information can be quickly obtained when required. Time spent on the documentation will be priceless when you go to read your program in 1, 3 or 10 years from now. The Productivity Suite software provides several different methods for documenting your program. Tag Names and Details, Task Names and Descriptions, Rung Comments and Instruction comments are the ways that we will be looking at documenting our program. Last time we connected the Productivity 1000 Series PLC with our computer running the Productivity Suite Software. A micro USB and an Ethernet (RJ45) communication link was made to our programmable logic controller. We will now create our first program for our Productivity 1000 Series PLC. Our program will be a simple start stop circuit for a motor. Here is a post that will explain the logic behind our program circuit. 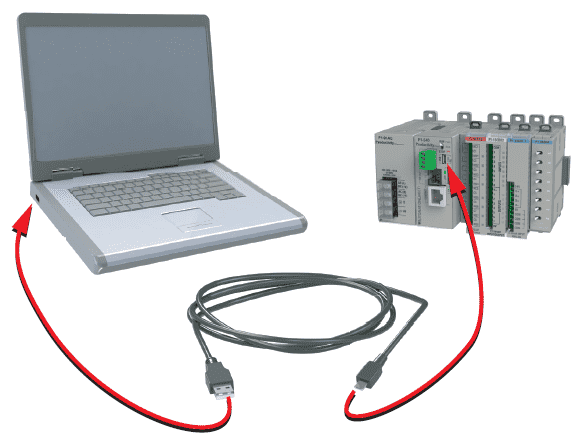 The Productivity 1000 Series PLC uses the Productivity Suite Software. The software can be downloaded free of charge. It is the full package without restrictions or limitations. The latest Productivity Suite software version is 3.1.0.11. Automation Direct has put 20 years of programmable controller software experience along with customer suggestions and feedback into this programming package. 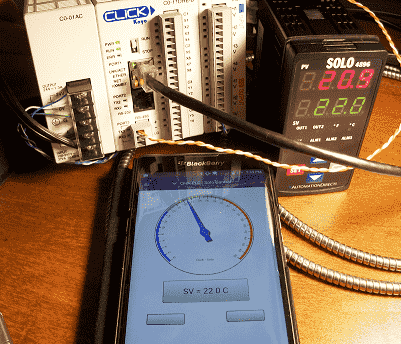 It has great features that we will be exploring as we program our Productivity 1000 Series PLC. This is the same software that will program the entire Productivity Series of programmable logic controllers. 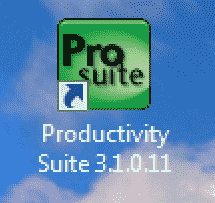 We will be installing and reviewing the Productivity Suite software version 3.1.0.11.